Easy-to-use Search American Phonebook on DVD with no Export limit. 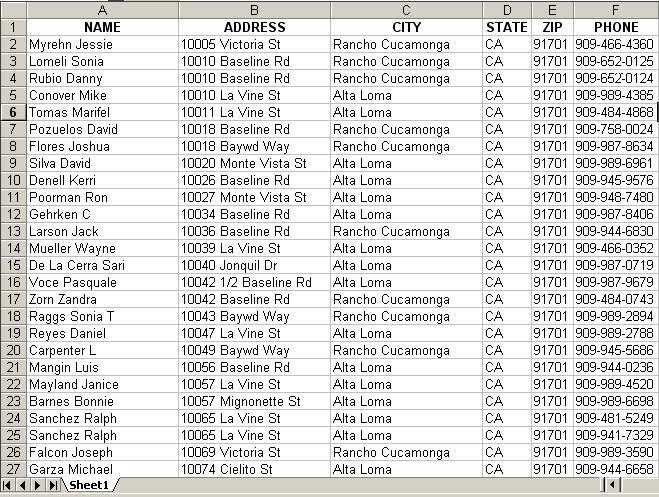 Many Searchable Fields Including First Name, Last Name, Address, City, State, Zip and Phone. US telephone database with 71 Million US Households on DVD with No Export/Print Limit!